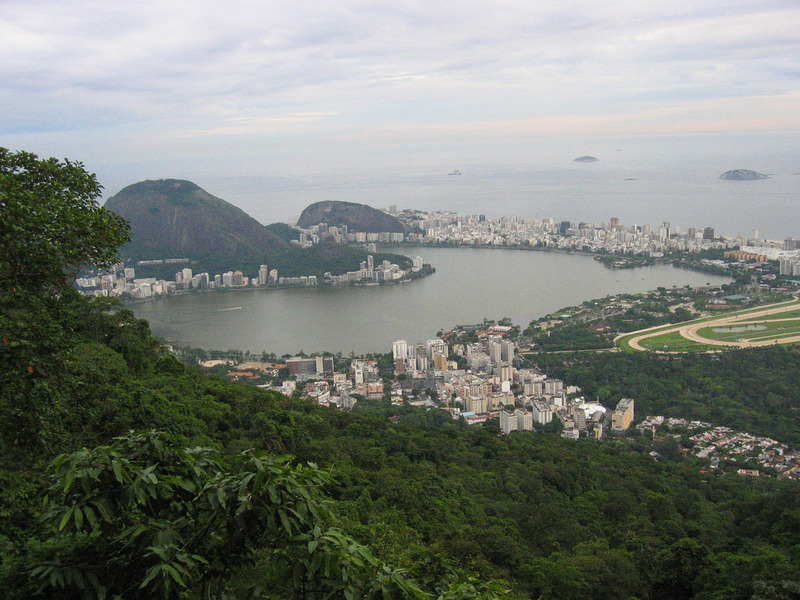 Posted on February 8, 2017 by Chad F.
The scenic setting of Rio de Janeiro between the ocean and the mountains is such a stunning sight that the UNESCO couldn’t resist from designating it as a World Heritage Site, with all the features of an urban landscape blended with lush green spaces and breathtaking architectures. If you are looking for an ideal family trip, this is the perfect place to be for all the good reasons. 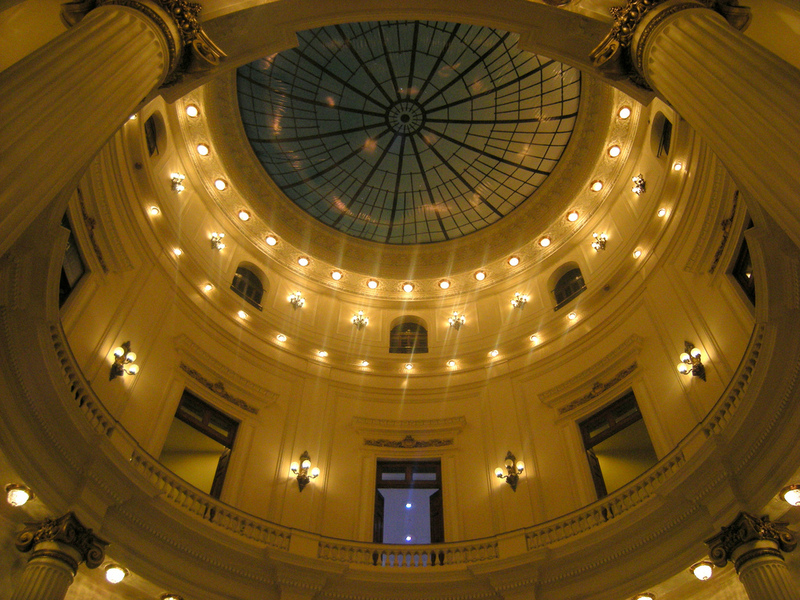 This beautifully crafted hemispherical building is situated in the heart of Rio’s cultural quarter, which was once a headquarter for the Bank of Brasil, and is currently a popular arts center known to host exhibitions from popular international artists. There is a regular sequence of cinema screenings, theatrical performances, musical shows, art workshops, children specials and a number of events held throughout the year. CCBB is certainly the best option for a family-friendly day outing to explore the nation’s culture, while also snacking some coffee and sandwiches. Lagoa is a popular name for the city lake of Lagoa Rodrigues de Freitas, and is certainly one of the most picture-perfect locations in Rio De Janeiro. The massive stretch of water is bordered by cloud-covered mountains, jungle-clad and a circular ring of walking and biking track perfect for a health-conscious family. Visitors come in numbers to pedal their way in the waters on the swan boat, and this is one great place for a family day out. Restaurants, cafes and bars surrounding the area make way for a refreshing drink and a revitalizing snack, with some live music on offer as the darkness sets in. This pristine stretch of sandy beach is widely recognized across the globe, and not to forget the glamorous peak it once had in the 1950s. 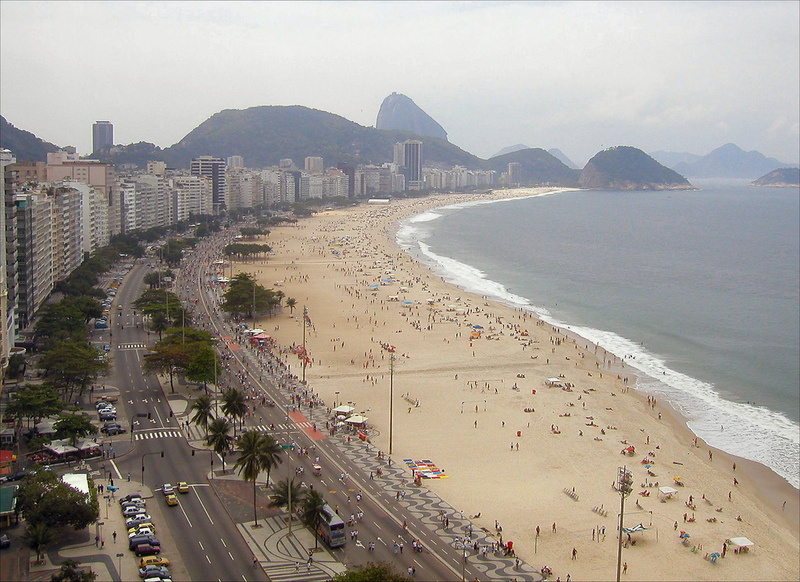 While the expansive view of the Sugar Loaf mountain in the backdrop is a breathtaking sight, the deafening waves and the energetic beachgoers are a treat to watch. And if you are looking to buy some gifts for your friends and family, this is the best place to be, with everything available right from the comfort of the beachfront location. You can literally find everything from the Christ statues to the t-shirt, sarongs and the hats. 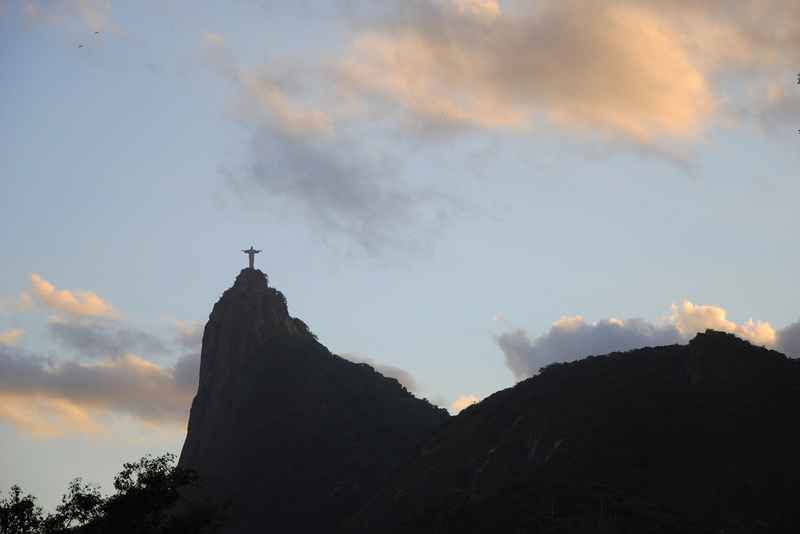 Any visit to Rio De Janeiro cannot be complete without witnessing the massive Jesus Christ statue, considered as the cultural icon of Brazil. Overlooking the city of Rio, this concrete masterpiece stands on the Corcovado Mountain offering stunning sights of the beautiful landscapes surrounding the region. Known to be one of the new seven wonders of the world, Chirst the Redeemer can be best accessed through the funicular railway ascent. As the train ascends the rugged mountain, you’ll be exposed to satisfying views of the lush greenery and the jungle-clad hills, with an extra dose of live samba music on the way. Join the ride with your friends and family, and don’t forget to pack a box of lunch for a complete picnic experience high up there on the mountains. If you come across a situation whereby you need more cash for your trip essentials, don’t hesitate to ring up your loved ones back home in the United States to send money online to Brazil by using the reliable services of Sharemoney!